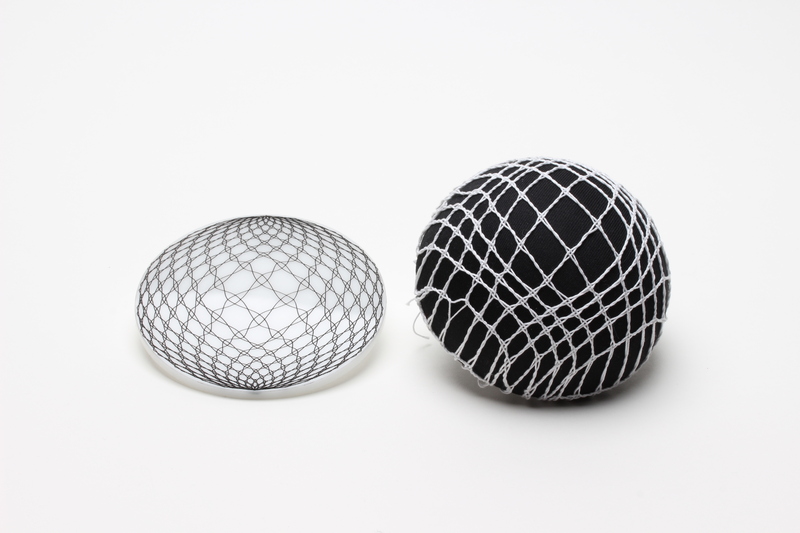 Lisa Marks, recent alumni of MFA Industrial Design at Parsons SCE and currently faculty at Georgia Institute of Technology, has been named one of the Lexus Design Award finalists for 2019. Working at the intersection of craft research and algorithmic design, she designed a three-dimensional lace bra for breast cancer survivors and will be presenting a prototype during the 2019 Milan Design Week. Algorithmic Lace, Lisa Marks (USA): a 3D-custom lace bra for breast cancer survivors. Arenophile, Rezzan Hasoglu (Turkey / Country of Residence: UK): a project exploring desert sand with different binding materials to create products. Baluto, Jeffrey E. Dela Cruz (Philippines): a modular housing system designed to withstand earthquakes and high floods. Green Blast Jet Energy, Dmitriy Balashov (Russia): a turbine that collects and converts aircraft jet blast to energy during take-off. Hydrus, Shuzhan Yuan (China): an emergency treatment equipment offshore oil spills that increase work efficiency. Solgami, Prevalent (Ben Berwick) (Australia): a window blind that generates electricity and increases internal illumination. Finalists will have ongoing access to globally acclaimed creators as their mentors — Jessica Rosenkrantz, Shohei Shigematsu, Sebastian Wrong and Jaime Hayon — as they develop their prototypes during the months leading up to Milan Design Week in April. Their prototypes will then be displayed at the Lexus event space at the 2019 Milan Design Week. Four world-renowned design leaders will select the Lexus Design Award 2019 Grand Prix winner on April 8.